Since 1979, The Energy House has installed over 100,000 fireplaces in the Bay Area and is one of the most trusted fireplace companies in Northern California. 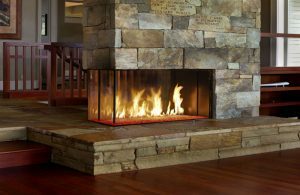 Our commitment to superior service and integrity is what makes us a leader in Northern California’s fireplace retail and installation industry. With over 100 years of combined industry experience, our knowledgeable staff of customer service and installation professionals is dedicated to superior quality and workmanship. Our long-standing relationships with contractors, architects, developers, and homeowners have resulted in a rich experience of understanding project requirements, project options, and installation processes. Prompt, dependable service from all employees is a trademark of our company. 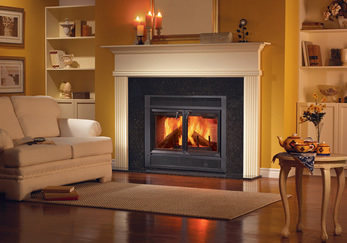 With three showrooms throughout Northern California in San Carlos, Gilroy and Campbell, the Energy House offers one of the largest selections of name brand fireplaces, gas logs, stoves and accessories in the Bay Area. Visit one of our three locations to view a broad range of fireplaces and fireplace inserts, and discuss the right solutions for the specific application. Additionally, The Energy House provides onsite consultation, full installation, service, warranty, and after-sales support.